Alba House is an award winning, family run Bed & Breakfast in the picturesque village of Udny Green in Aberdeenshire. 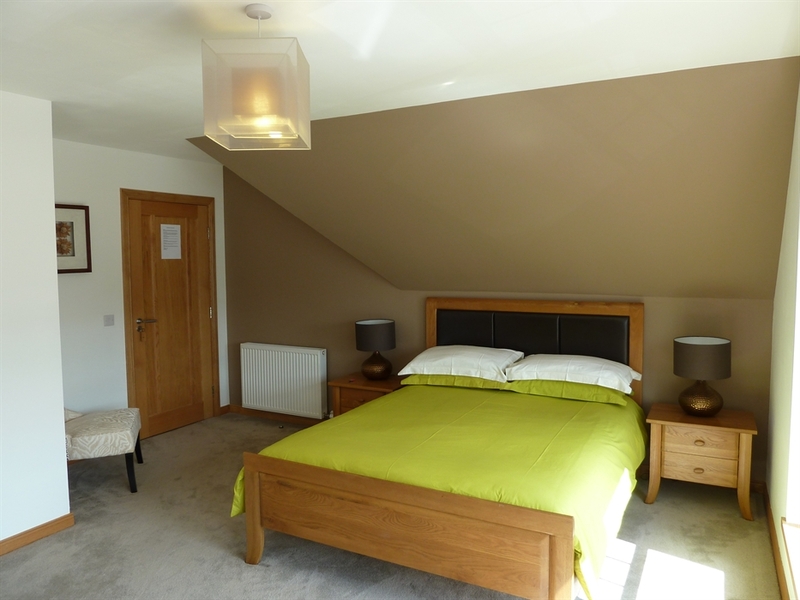 With recently decorated modern en-suite rooms, top quality accommodation is on offer. Within Alba House there is a dedicated living / dining room which is exclusively for guest use.